TIME: 3:30 P.M. TO 6:15 P.M. EVENT BRIEF: Media Launch of the Delhi Round of Food Safety and Standards Authority of India-FSSAI’s initiative to get street food vendors, under the auspices of the National Association of Street Vendors of India (NASVI), to form a national network to donate hot meals to the poor and needy. 3:30 P.M. TO 3:35 P.M.
Introduction by Sourish Bhattacharyya, Co-Founder, Tasting India: Farm to Table Symposium. Arjun Sawhney and Jessy Jindal, Feed On. Rajat Handa, Chintan Environmental Research and Action Group. 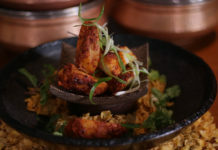 Atul Kapoor and Manika Badhwar, Rasoi on Wheels. Vandana Singh, Indian Food Banking Network. Dr Hameed Nuru, Representative, UN World Food Programme. Mr Gautam Gambhir, Cricketer and Founder, Gautam Gambhir Foundation: Ek Asha. ​​4:50 P.M. TO 5:30 P.M.
PANELISTS: Pawan Kumar Agarwal, CEO, Food Safety and Standards Authority of India (FSSAI); Arbind Singh, President, National Association of Street Vendors of India (NASVI); Garish Oberoi, President, Federation of Hotel and Restaurant Associations of India (FHRAI); Jaspal Sabharwal, Founder-CEO, TagTaste, and Senior Director, Everstone Capital; Saurabh Khanijo, Owner, Welgrow Group (leading travel and hospitality company); Megha Bhatia, The Good Night Project. MODERATOR: Vandana Singh, CEO, Food Security Fondation of India. 5:40 P.M. TO 6:00 P.M.: High Tea with snacks made from vegetable and fruit waste created by Anuj Wadhawan, Executive Sous Chef, Roseate House, New Delhi Aerocity. To be preceded by a short film on the making of the snacks. 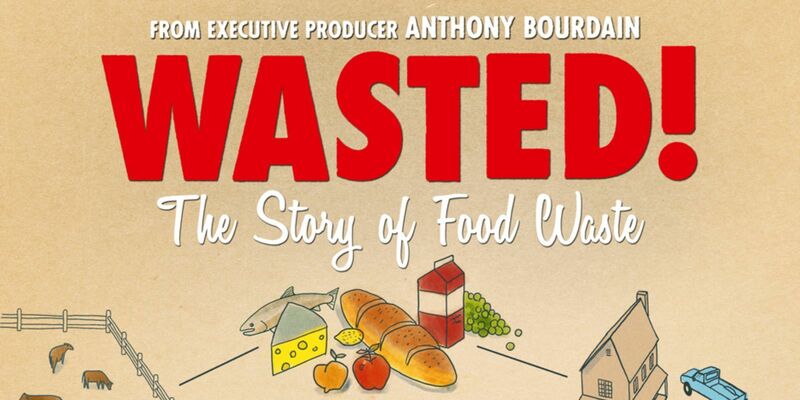 India Premiere of Anthony Bourdain’s documentary, Wasted. Courtesy of FSSAI.